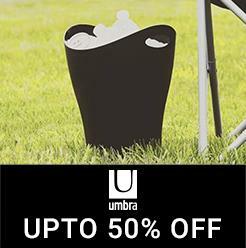 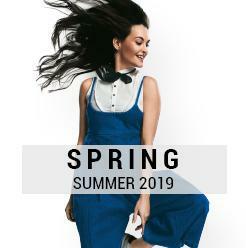 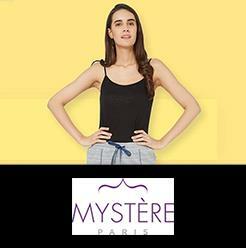 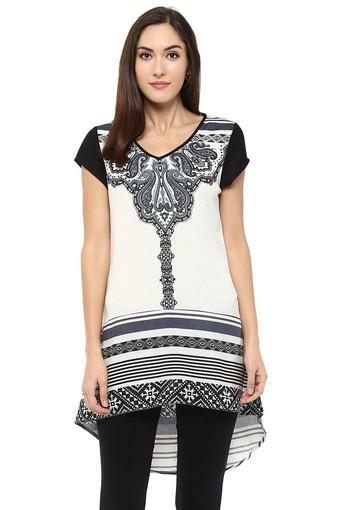 Get the perfect finish to your laid-back looks with this tunic from Fusion Beats. 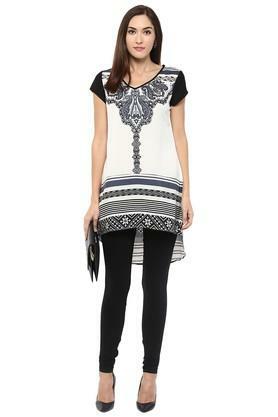 Tailored in good quality fabric, this tunic is light in weight and will keep you at ease all day long. 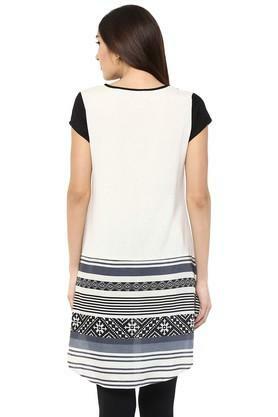 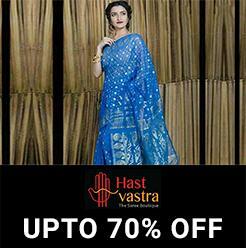 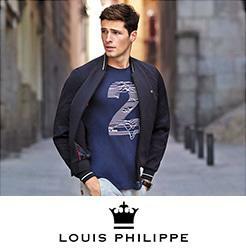 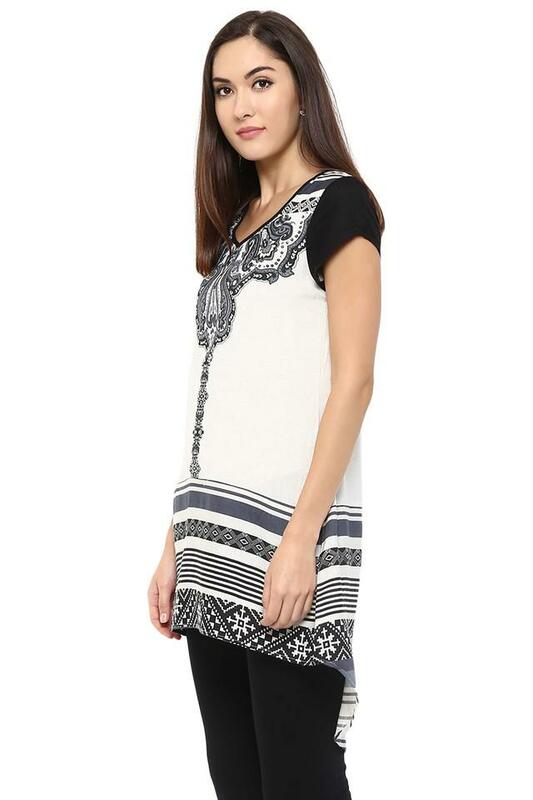 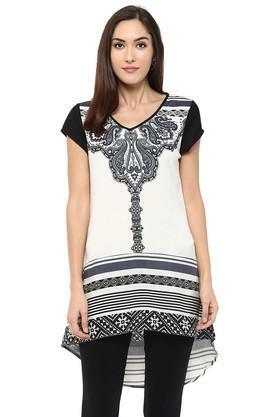 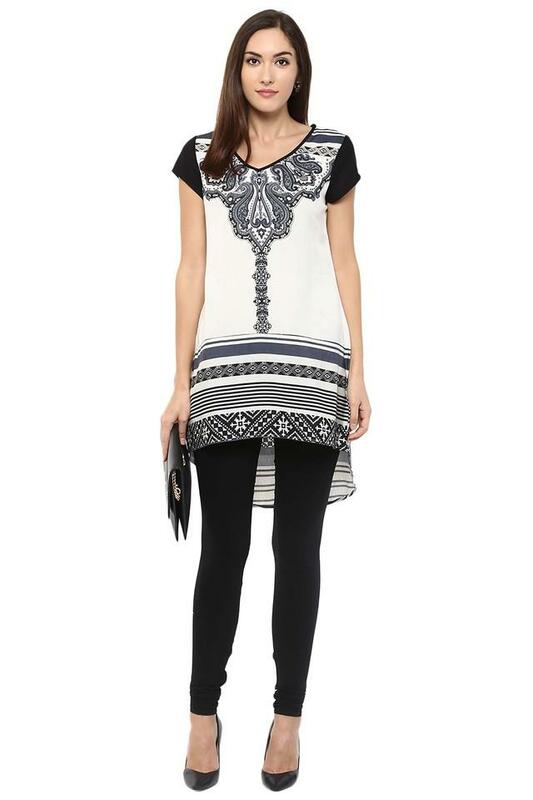 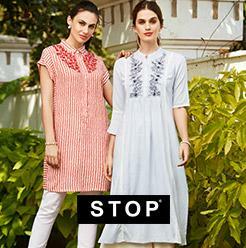 Featuring a V-neck, short sleeves and printed pattern, this tunic possesses a stylish allure.